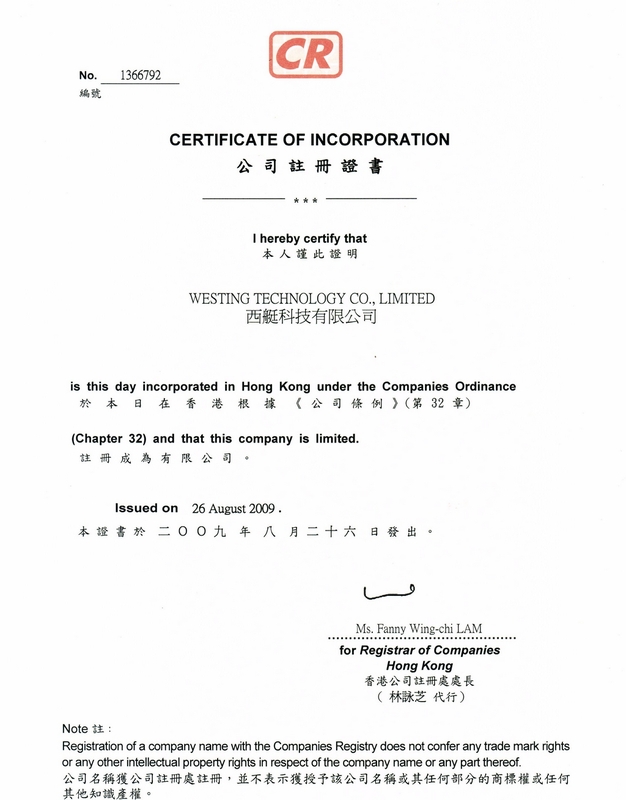 “Westingames” – Westing Technology Co Ltd Established in 2009, Shenzhen Westing Technology Co., Ltd., is specialized in Video Game Accessories & Repair Parts over 3, 500 items. Our products are mainly for Microsoft xBox 360, Sony Playstation, Nintendo Wii/ NDS series, together with Apple & Sumsung phones, like Flashing tools, Controllers, Housing Shells, LCD Screens, Power Supply, etc. Various products in low MOQ and competitive prices. Professional website platform and one-to-one online service. Fast delivery – within 3 working days. Products are all covered with warranty and insurance. Welcome to our company, WT aim to supply high quality product to you, WT are pleasure to provide commercial service to you, and listen carefully about your requirement. Hoping to hear your feedback and suggestion, your trust is the best way for us to go forward. Our customers from all around the world, and thanks for everyone to register westingames and place orders on here, we are making progress every day,and trying our best to be your reliable supplier. Buenos productos a buen precio, el catálogo de productos es enorme y tienen muy buena atención al cliente, llevo trabajando dos años con ellos y todo ha sido siempre perfecto. Un 10 para westingames! Amigos de westingames, muchas gracias por el excelente regalo que enviaron esta navidad y por afianzar cada dia conmigo la relacion de negocios, espero que este año 2014 podamos multiplicar las ventas y asi crecer de la mano de ustedes, con los excelentes productos y soporte… Muchas gracias por su apoyo. We are a team, and we working in a modern environment. We want to more efficient, wewant to go far, so we go together. We look forward to cooperating with retail seller and wholesaler. Besides the finished-products, we also supply various of components, or repair tools for all game console. If you run a retail store or have business on repair for console, we will customize a list according to your business need.